Check this out. 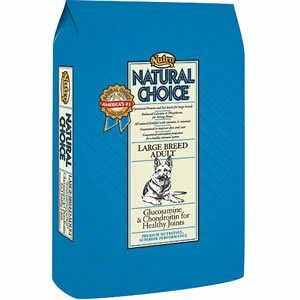 You can save 15% on your Nutro Dog Food order when you sign up for PetFoodDirects auto-shipment. If you have never used this service before you should really try it out. Simply set how often you want your Nutro Dog Food delivered and then forget about it. On the right hand side you will see a save 15% with auto-ship box.